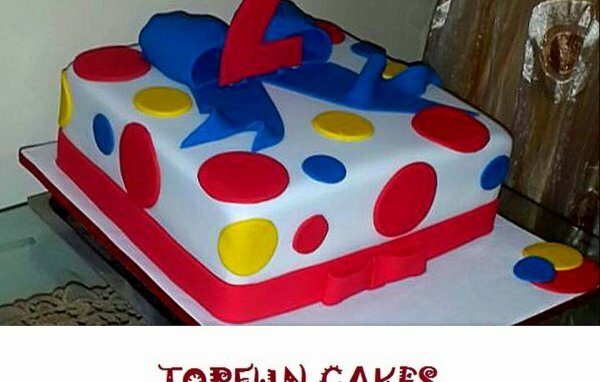 Find trusted and recommended cakes confectionery in Abuja. 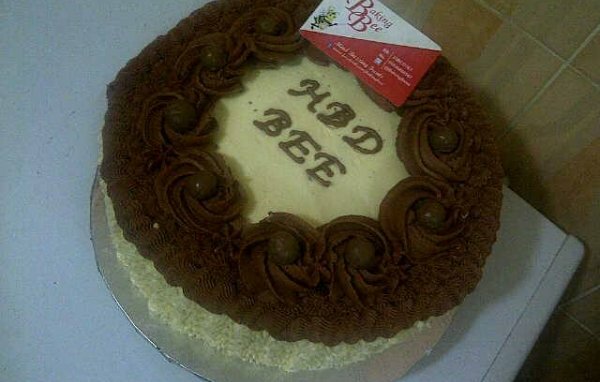 Discovery Mall, Plot 215 Adetokunbo Ademola crescent Wuse 2. Suite C15.